*At the Super Sale books are sold by the plastic grocery bag for $2.00 per bag. Limit four bags per family. You can help the Friends of the Library by donating books you no longer wish to keep in your personal library. Hardback books and paperback books – fiction and non-fiction – are accepted. Staff members will be happy to provide a receipt for your donation. All donations are evaluated by library staff with some books being maintained for the library’s collection. 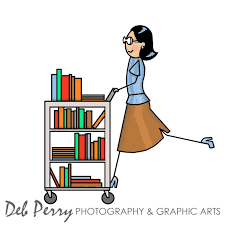 Books that cannot supplement the library collection are given to the Friends of the Library to sell in the Permanent Book Sale alcove and at the quarterly book sales.